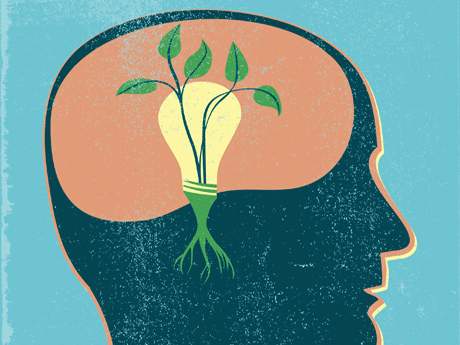 In recent years, you may have heard of a revolutionary new concept in educational philosophy: the philosophy of growth mindset versus fixed mindset. This theory applies not only to children, but to adults as well and can be a very powerful way of looking at the world and how to cultivate your abilities in the context of our overwhelming contemporary culture. The idea is basically that children who are told they can improve a certain skill through sheer effort, will always outperform children who are made to believe that intelligence and ability is dictated by nature. For example: when a child gets a good mark, you might say “you worked really hard,” rather than “you’re so smart.” Thus, the child will accredit their success to the actual work, rather than the notion of god given talent. One of the most important factors for cultivating a growth mindset is a willingness to make mistakes. An individual with a fixed growth mindset adopts the attitude that heir abilities are fixed traits and avoids looking foolish at all costs. An individual with growth mindset, on the other hand, is always willing to try new things and push themselves to see what they’re capable of with an understanding that mistakes and small failures are a natural part of the process. Learning music is a perfect example of how this philosophy works: if a child is taught that they must perform a certain score by Mozart perfectly, that they must not make any mistakes, their creative voice will be rigid and stifled. You can teach a child music theory and makes them run scales for years, but unless you encourage them to make mistakes they will limit themselves and slowly cut themselves off from the ability to grow in a creative sense. There’s a classic joke amongst musicians that if you make a mistake onstage, you should just repeat it and call it jazz. There’s a hidden depth to this joke: often times – whether in science, music or visual art – often what starts out as a mistake can turn out to be the kernel of some brilliant idea. 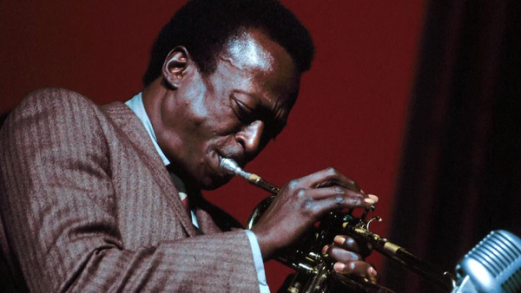 The foundations of improvisation involve following a set arrangement and at some point, striking out on your own and writing something original, as if by accident. Your kids should play an instrument if you want them to embrace a growth mindset, but this doesn’t necessarily mean that they should study music in a formal setting or learn theory off the bat. Just learning a few basics and getting comfortable moving their hands around a guitar or a piano may encourage them to open their minds to the power of improvisation: those happy accidents that eventually give way to great masterpieces. As they get older, hopefully your kids will be willing to take chances, to lean into their discomfort and pursue lofty goals that they might otherwise have decided were out of their reach because of natural limitations. This is especially relevant where females and racial minorities are concerned: in grade school settings, often marginalized individuals are made to feel like the limit for their abilities is much lower than other students who feel more at ease. Studies have shown that by encouraging growth mindset, at risk students with low-self esteem perform at a much higher level. Think of growth mindset as a way of leveling the playing field a bit, and encourage your child to work hard and pursue whatever they’re interested in, even if they doubt their own ability.